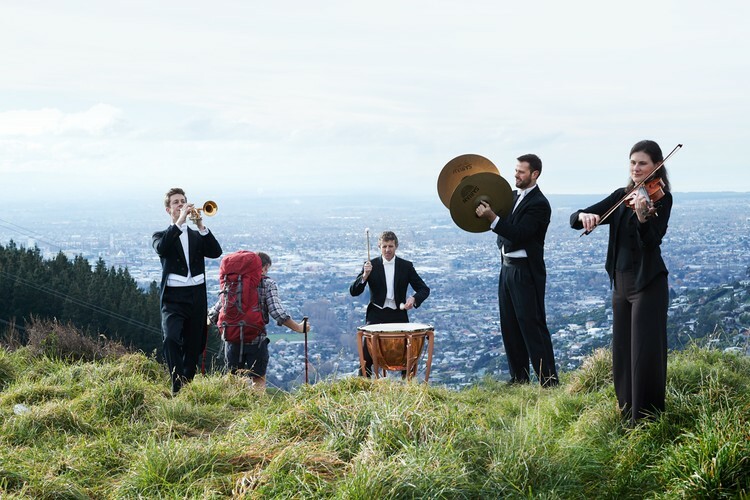 It gives the orchestra great pleasure to celebrate our return to the Town Hall with a celebratory opening weekend kick starting with a world-colliding collaboration with Christchurch's own Shapeshifter. Last together on this stage in 2007 in what was a much-lauded concert and subsequent ‘must have’ live album, we invite you to join us as we mark this occasion in what promises to be another unforgettable evening. Earlybird wheelchair and companion tickets are $34 each plus fees. To book, call the Eventfinda phone sales team on 0800 289 849 or email support@eventfinda.co.nz.